thef1rmwareumbrella: Apple Working on 'Mystery Product' That Requires 17-Watt Power Supply? Apple Working on 'Mystery Product' That Requires 17-Watt Power Supply? Apple may be working on a new product that requires a 17-watt power supply, reports AppleInsider. The site has learned that Apple is sourcing components for the new adapter which delivers more juice that the 12-watt iPad adapter and less juice than the 45-watt MacBook Air adapter. People familiar with the matter say Apple just recently began the process of procuring low-cost components for the new 17-watt adapter. And while the exact nature of its parent product remains somewhat of an unknown, at least one person familiar with adapter's design believes existing evidence points to be a portable product which could launch within the next 12 months. 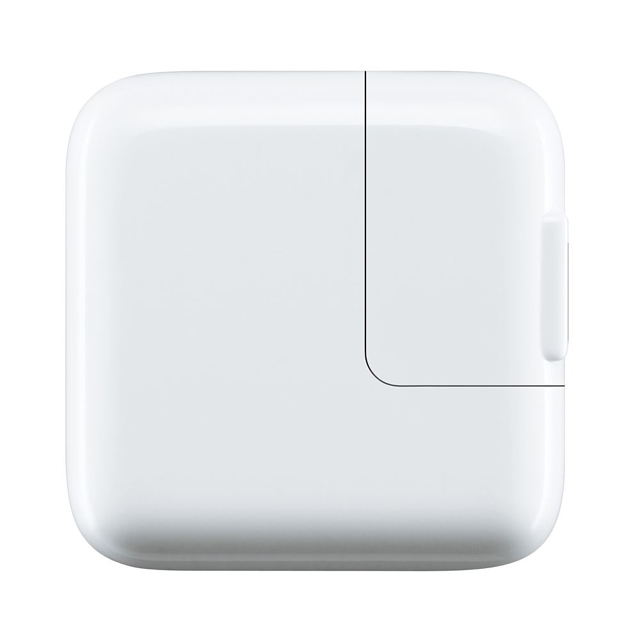 The site's sources say that the 17-watt adapter is not intended as an upgrade to the iPad adapter and that the fifth generation iPad will continue to ship with the same 12-watt adapter. The adapter is also said to be external. The only Apple devices left that use external adapters are portable ones, namely, the iPhone, iPad, and iPod touch. Notably, Apple is rumored to have new portable devices in the works including a 13-inch iPad and an iWatch. Perhaps the adapter is intended for one of these devices?